The iPad is already one of the best tablets on the market. Many folks rely on it to get their business done. You are going to need a decent keyboard to type faster on your tablet. 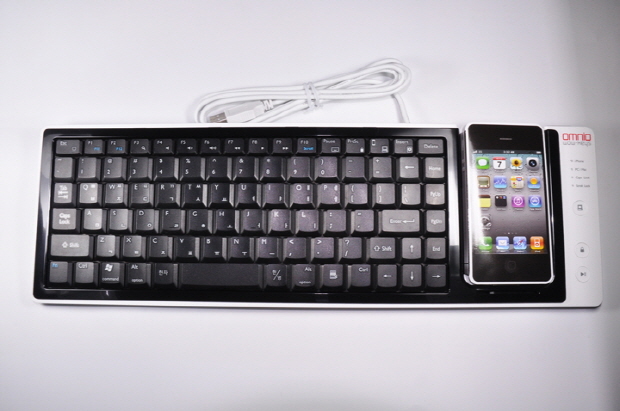 We have already covered plenty of wireless keyboards for iPad. 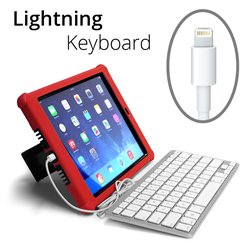 iGear now has a Wired Keyboard with Lightning Connector for your tablet. It is compatible with other iOS devices as well. This could work great for students, professionals, and anyone that needs a physical keyboard to type on an iPad. The keyboard does not have a battery but won’t draw too much energy anyway. It does look a bit similar to the keyboards Apple ships. The Wired keyboard has short-cut keys to make your life easier. It is portable and lightweight. You can pre-order now to receive it in April.